Christmas comes once a year, and people do not want to be at work sitting through a boring and simple presentation. This Holiday Season impress your audience with an elegant Powerpoint with the Snowflake Powerpoint Template. For those festive days create a presentation that ventures into the holiday spirit. The eye-catching graphic design consists of snowflakes throughout the 22 slide layouts that are easy to edit, also, very festive for the holidays. 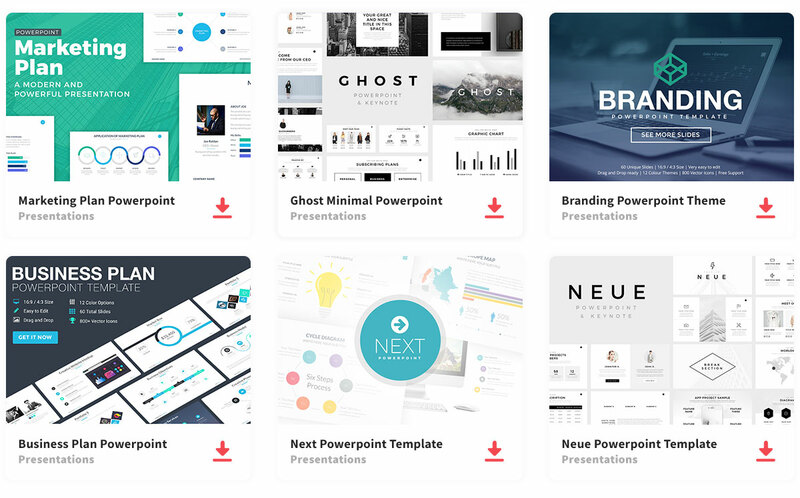 You can change the text and colors, which are grey, white, black, and red as well as, adding images, graphs, tables, and diagrams to aid in your presentation. This template can turn your Powerpoint into a beautiful presentation during the holidays.